Six people died when a rescue helicopter crashed in central Italy. 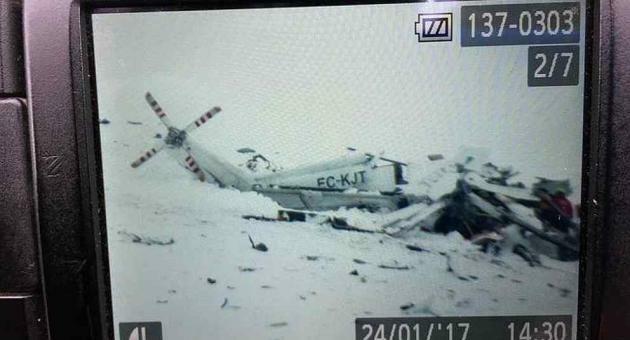 The Augusta AW139 of the emergency rescue services - similar to those used by the Armed Forces of Malta - crashed as it was ferrying an injured skier from the Campo Felice ski resort. Four crew members and a medic were also on board. None survived. Rescuers were hampered by heavy snow and poor visibility but eventually managed to reach the crash using infrared imaging equipment. TOKYO – A rescue helicopter carrying nine people has crashed in snow-covered mountains in central Japan during a training flight, leaving at least three people dead and four missing. Nagano prefectural police said three men pulled from the crash site were airlifted to nearby hospitals but pronounced dead, and two others found later were unconscious. Police said they believe the remaining four are still trapped underneath debris of the helicopter. 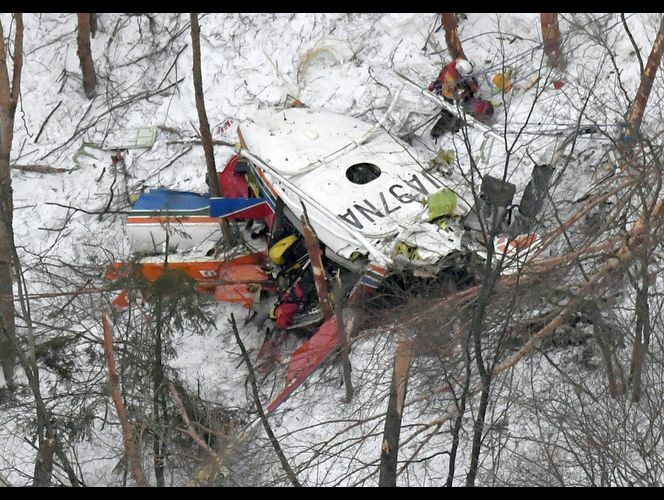 TV footage showed the mangled aircraft sitting belly up in the snow-covered forest on the side of Mount Hachibuse, about 150 miles northwest of Tokyo. The cause of the crash was still under investigation. Police said the helicopter, carrying seven firefighters, as well as a pilot and an engineer, lost contact during a mountain rescue training Sunday afternoon. On the spot immediately reached two more helicopters, medical and ambulance cars. 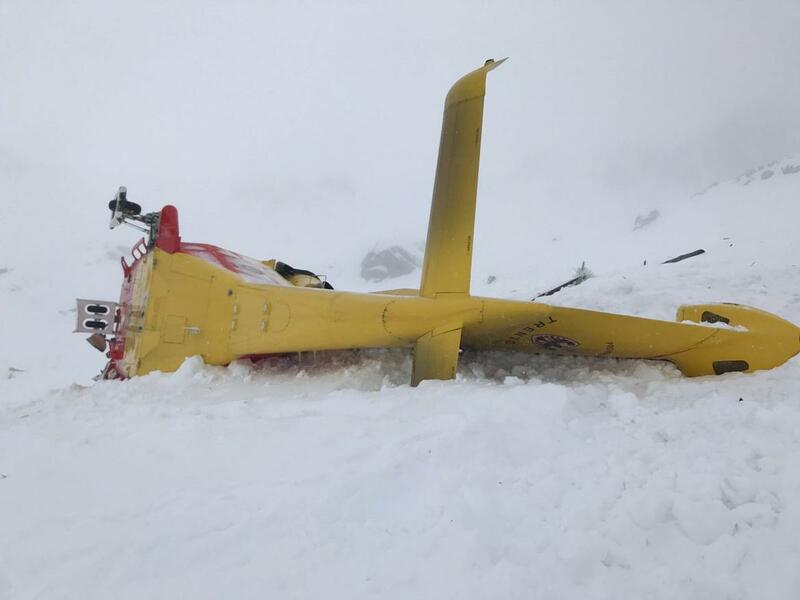 People who reported the most serious wounds are Andrea Guerresi , flight engineer, transported to the hospital for politraumatismo Santa Chiara, together with the victims of the avalanche that had alerted the emergency services. 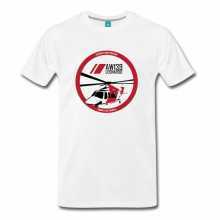 The doctor on board the aircraft, Andrea Zucco, was wounded in the arm. Minor injuries to the other members of the crew. Operators on the helicopter cabin were 6. The two hikers remained under the avalanche, a woman of 57 years and a man of 53, were rescued alive and transported to the hospital in Cles code red.